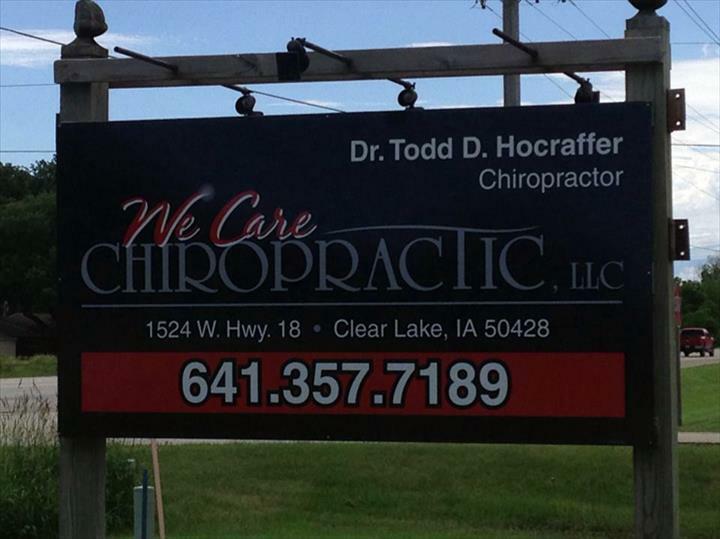 Dr. Todd Hocraffer with We Care Chiropractic, L.L.C., in Clear Lake, IA has been serving Clear Lake and all surrounding areas since 2007. 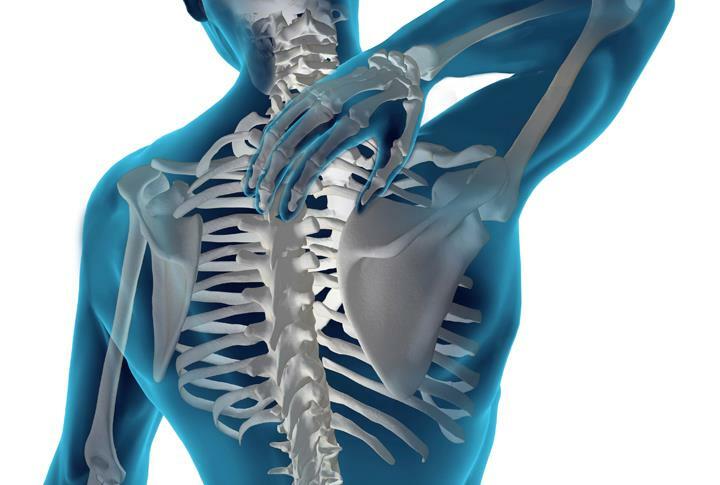 We offer chiropractic services for lower back pain, headaches and much more. For all your chiropractic needs, contact Dr. Todd in Clear Lake. Established in 2007. We Care Chiropractic, L.L.C. is proud to serve our local area which includes Within 60 Miles. 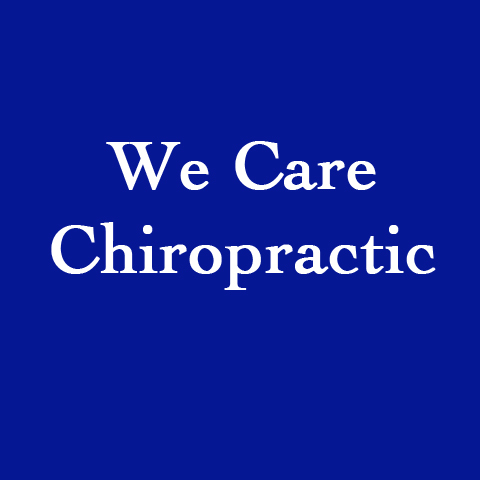 We specialize in Over 10 Years of Experience and Chiropractic Services since 2007.